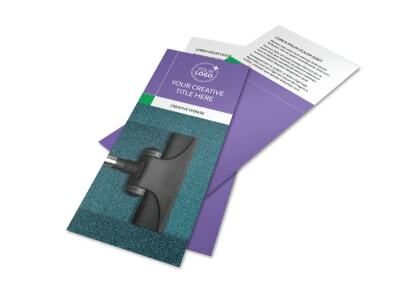 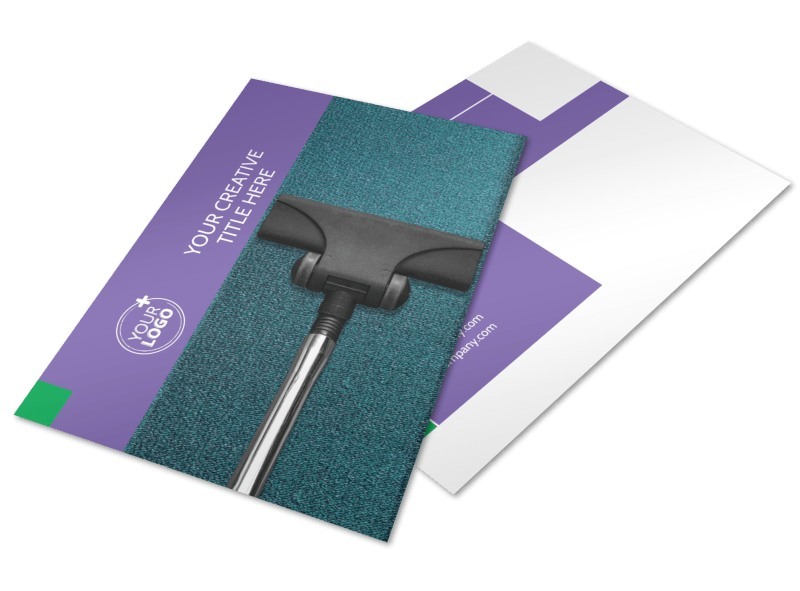 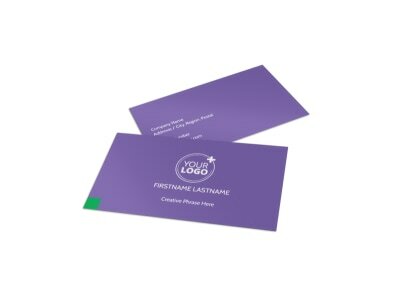 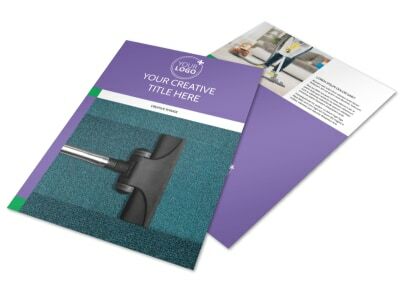 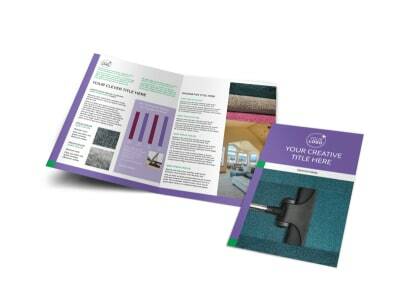 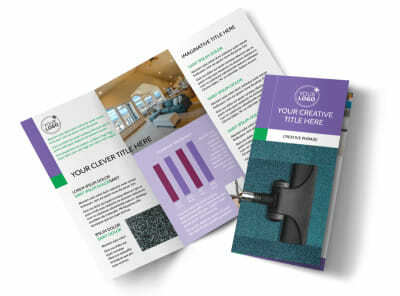 Customize our Carpet Cleaning Postcard Template and more! 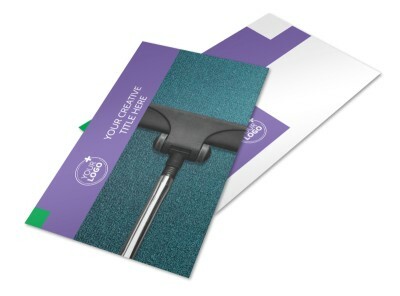 Send out carpet cleaning postcards to clients and potential clients letting them know you’re available whenever they need their rugs cleaned. 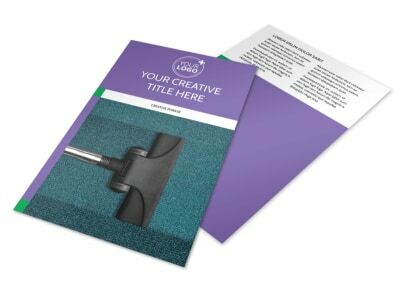 Use our customer-friendly online editor to customize a template with your choice of color theme, images, and other design elements. 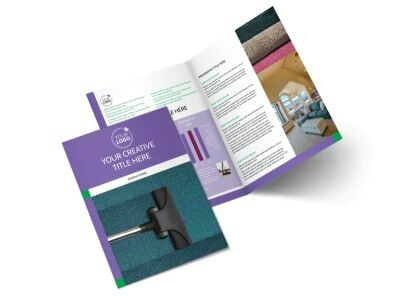 Add your desired text, and print from any location, or take advantage of our expert printing services so you can get back to getting the gunk out of your clients’ carpets.